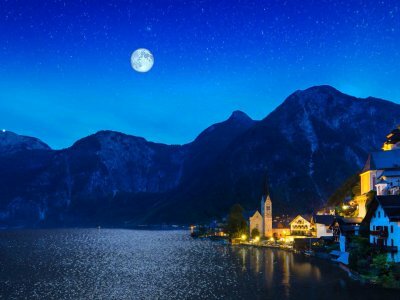 Unforgettable holiday experience in Austria. 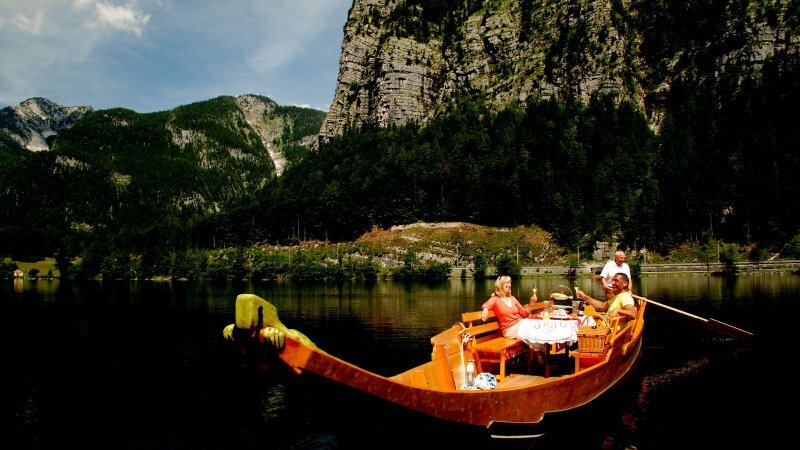 Discover the fjord-like Lake Hallstatt aboard the traditional salt boat “Salarius”! 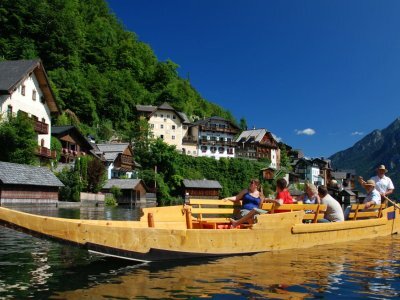 Boating back to yesteryear: Take an extraordinary ride on Lake Hallstatt with NAVIA, and turn back time. 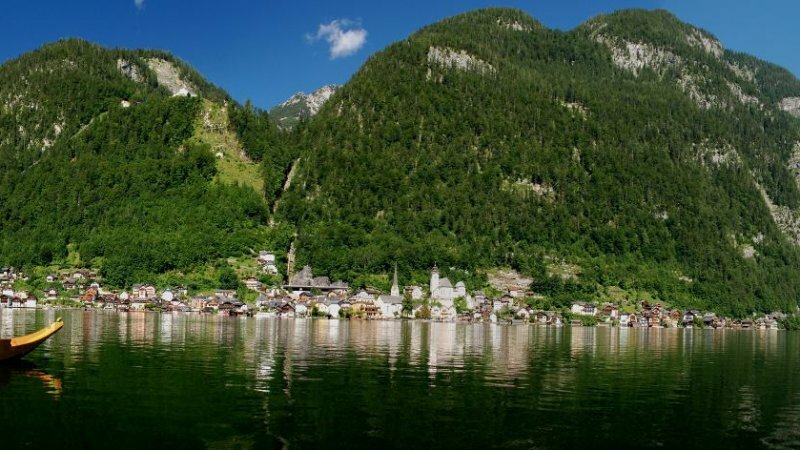 Take an extraordinary ride on Lake Hallstatt with NAVIA, and turn back time. In a Zille, sister to those that transported the “white gold” from Hallstatt’s Salzberg, or Salt Mountain, into the wider world 500 years ago. In a Zille, known locally as Fuhre! The Zille is a historical boat type with a flat bottom. 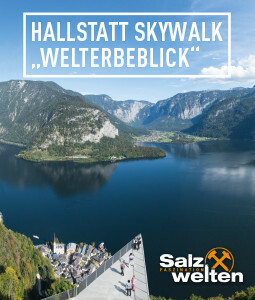 However, a Zille of the form typical for this area of Austria, the UNESCO World Heritage region of Hallstatt Dachstein Salzkammergut, is called a Plätte or a Fuhre (“Fua”). 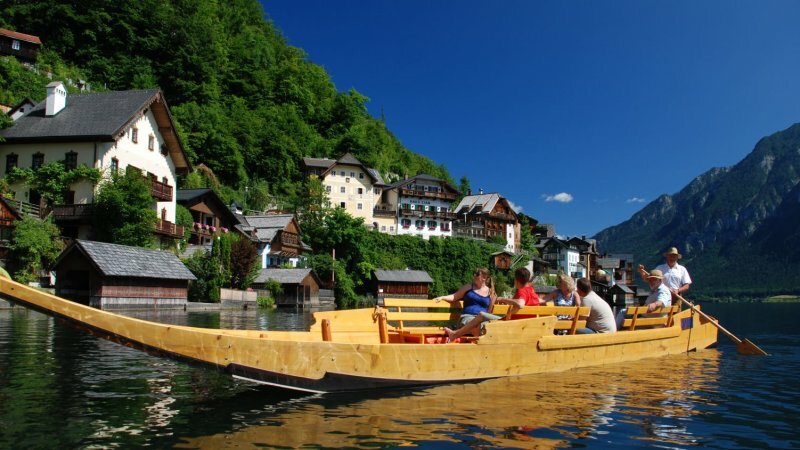 Fuhren were working boats that once plied the waters of Lake Hallstatt and the River Traun. NAVIA will allow you to experience the unique appeal of this bygone era in a novel, wonderful way on board one of our hand-crafted, faithful reproductions of a historical Fuhre. 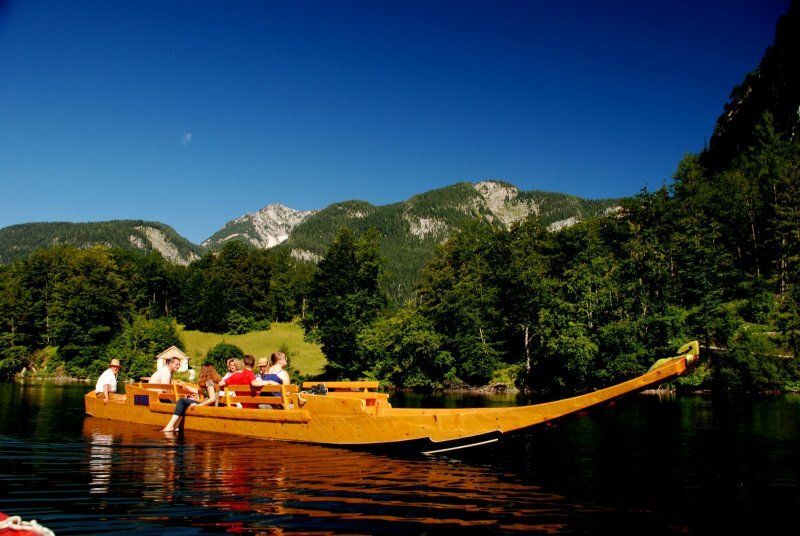 NAVIA invites you to enjoy Lake Hallstatt’s unparalleled scenery and special charm aboard one of our Zillen, which are accurate reproductions of the historical boats. Either on acircular cruise, the regularly scheduled service, or one of the theme rides. 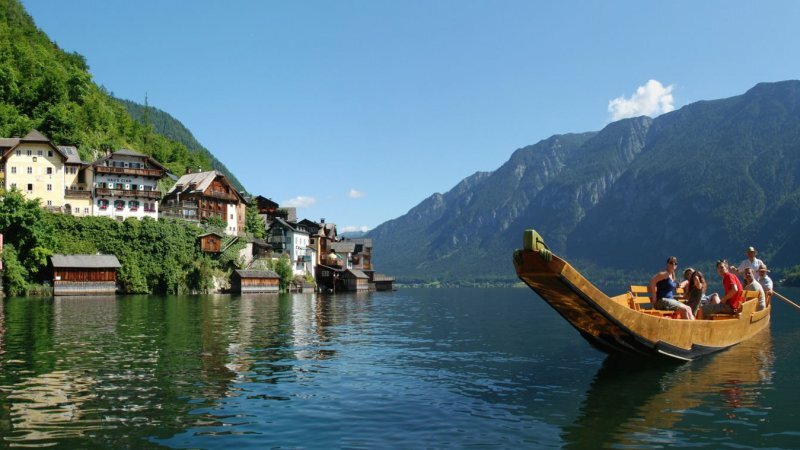 Whichever option you choose, your ride will give you the opportunity to see and feel the lake, the mountains and Hallstatt from a very special perspective. Forward – to the past! Our fleet currently consists of two Zillen, both 12 metres long and 1.8 metres wide. A boatman with a steady hand will accompany you on your ride. Along the way, he will relate stories from the history of the region around the lake. 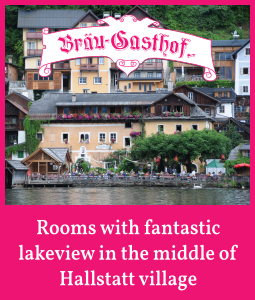 And tell you just about everything you want to know about Hallstatt, the lake and the Zillen. 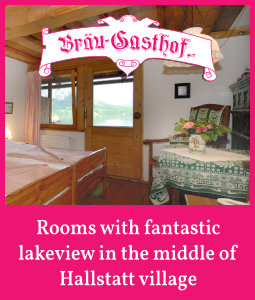 For all nature lovers around Lake Hallstatt. 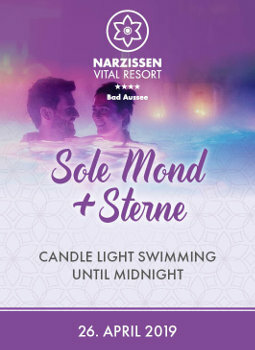 Double the pleasure with just one ticket. 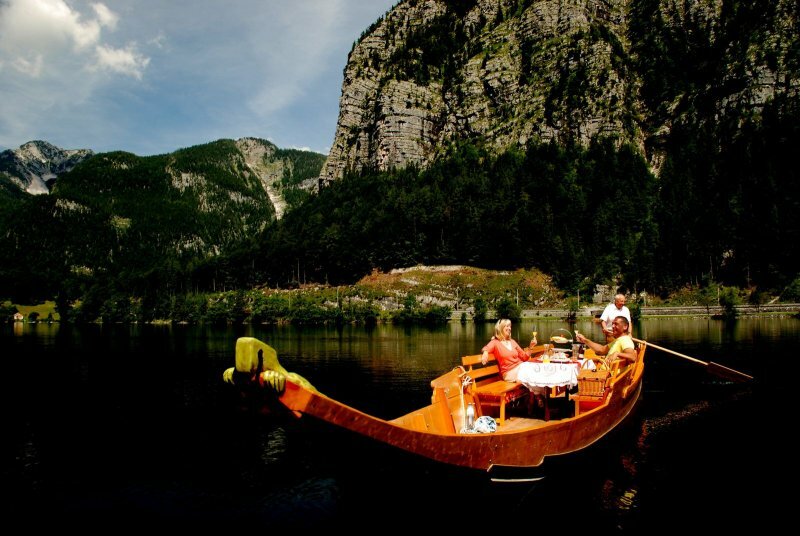 The perfect mix of scenic boat ride and exciting bike tour. It could not be easier! 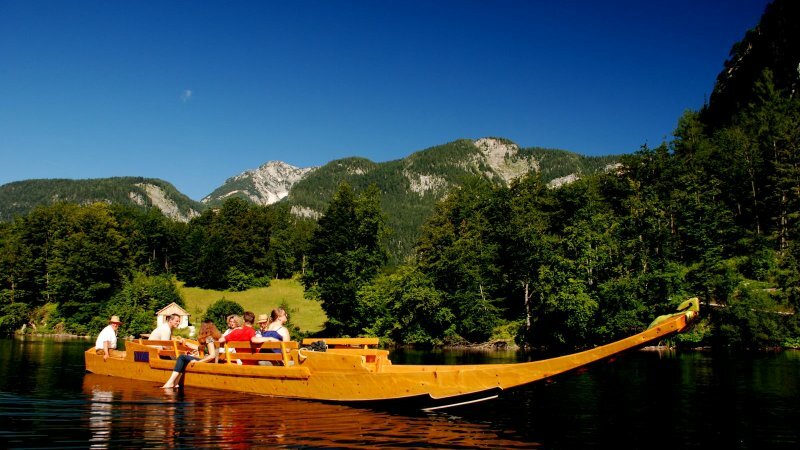 How did the "Fuhr" evolve; the traditional wooden boat with which you romantically sail across Lake Hallstatt during your holiday in the Salzkammergut? The following YouTube video bears witness to the history of the "old salt vessel": From the initial idea and the planning, through to the construction, up to the first trip with the traditional wooden ship. Take a look inside. 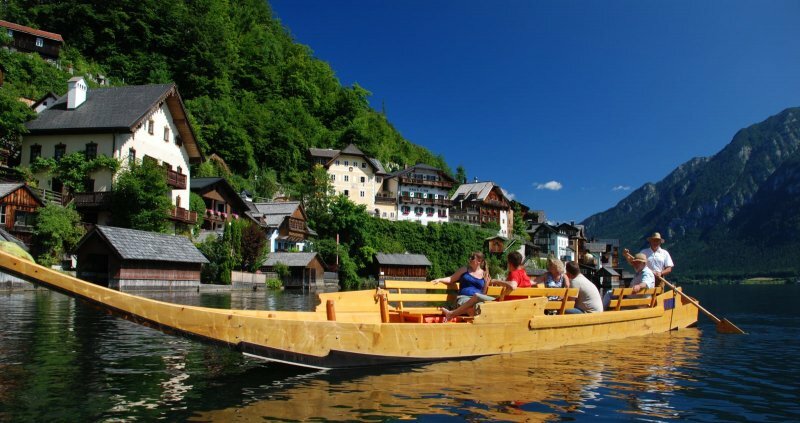 We'll see - during an unforgettable trip with the Navia on Lake Hallstatt in Austria. 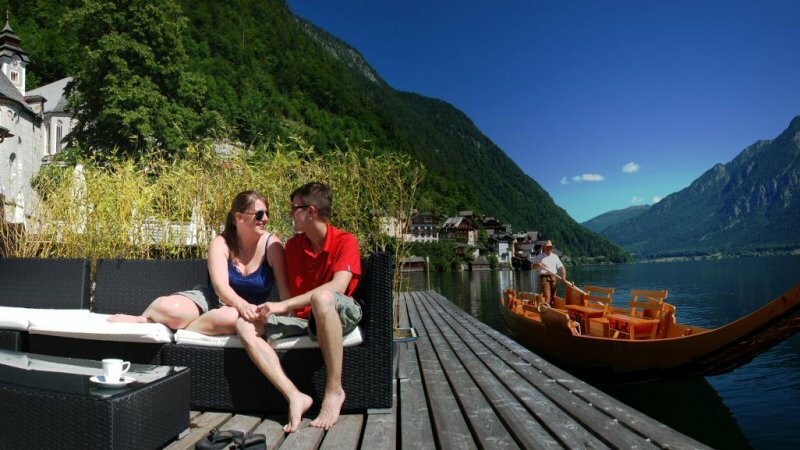 Find out now about your very personal excursion across Lake Hallstatt on the service number +43 (0) 650 6177165: You can also get details regarding crossing times, landing stages and weather-related postponements. Still a bit unsure - due to foreign language? The local tourism offices or your friendly hosts will be more than happy to make a reservation on your behalf. 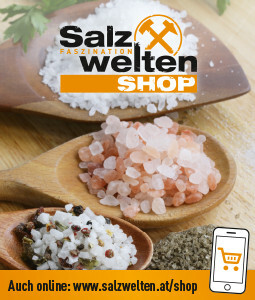 We wish you relaxing hours and memorable moments aboard the traditional salt ship "Salarius" during a vacation in Hallstatt, Obertraun, Bad Goisern and Gosau.Gosau. Embark on a great journey! with additional delights and attractions! lakeshore spot and picks you up again two hours later. 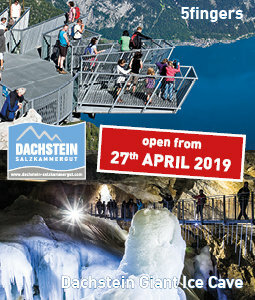 Our advice: Conveniently download prices, opening times and other information for your holiday in the UNESCO World Heritage region of Hallstatt Dachstein Salzkammergut, as a PDF on your tablet or smartphone. So you are always well informed and have all important information at hand.